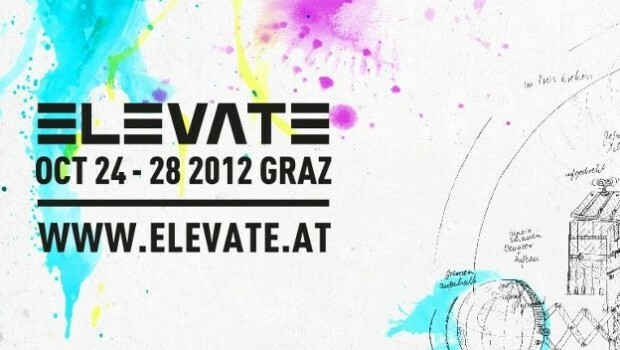 Each year the Elevate Festival based in the Styrian City of Graz never fails to thrill us with a top notch line-up featuring over 100 panelists, speakers and artists. Five nights packed with concerts, live acts, DJs, authors and visual artists from all over the world. Five days of lectures, discussions, workshops and documentary films taking place in unique venues carved inside the historic Schlossberg and its surroundings. As a festival for contemporary music, arts and political discourse, the Elevate Festival 2012 once again features a rich programme of discussions, lectures and screenings, this time under the motto „Elevate the Apocalypse?“. Taking place from the 24th – 28th of October in and around Graz’ Schlossberg, the diverse line-up of local and international acts from both dance and experimental music scenes, as well as a series of unique literature performances, guarantee an exciting arts and music programme. This year will also see the Elevate Awards being handed for the first time to individuals, initiatives and projects who contributed to the society in a specially innovative and effective way. The 2012 festival edition chose to pose an “apocalyptic” question as its topic this year: Will it be possible to make a societal transition to an economic system and a lifestyle, which is based on solidarity and respect for the natural ecological boundaries of our planet? Or does humanity need big catastrophes to really be able to push through fundamental changes? With a programme spanning over five days, the Elevate Festival features a somewhat humorous opening show (Wednesday, October 24th), three topic days featuring accurate and proper analysis of the various crises situations (“Understand!”, Thursday), forward thinking alternatives, which inspire to connect and act (“Act!”, Friday), and a collaborative effort to develop the cornerstones of our societies (“Develop!”, Saturday). 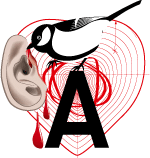 On it’s last day (Sunday, October 28th) the festival collaborates with the Austrian public broadcasting network ORF to ask the initially posed question with an emphasis on the role of the media as well as psychological aspects. As the final event the Elevate Awards Show will for the first time award and honor people and their projects who tirelessly work for positive change in this world.